UltiCare Mini Pen Needles 31G 5mm provide superior comfort and engineered to ensure maximum comfort. 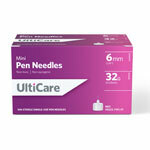 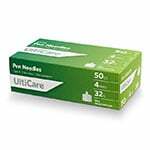 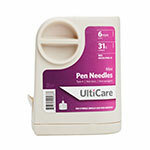 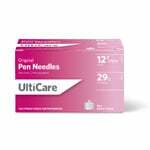 The New UltiCare Mini Pen Needles 31g 5mm box of 100 are designed to provide you with superior comfort. 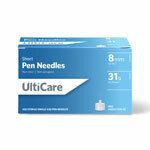 The UltiCare Mini Pen Needles are easy to use and provide a universal fit to pens sold in the US. 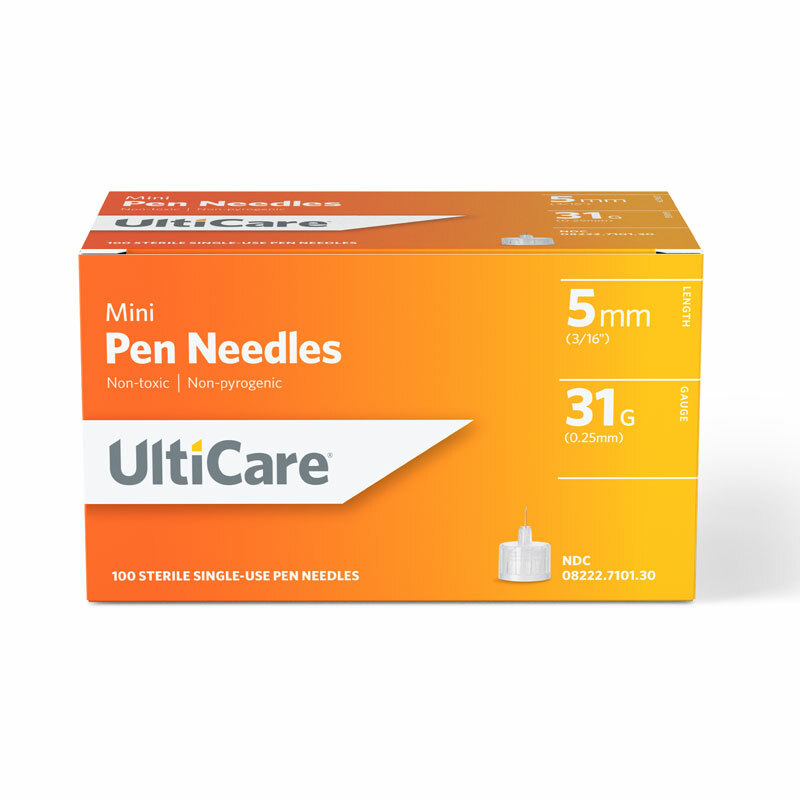 Universal fit with all diabetes pens and dosers sold in the U.S.